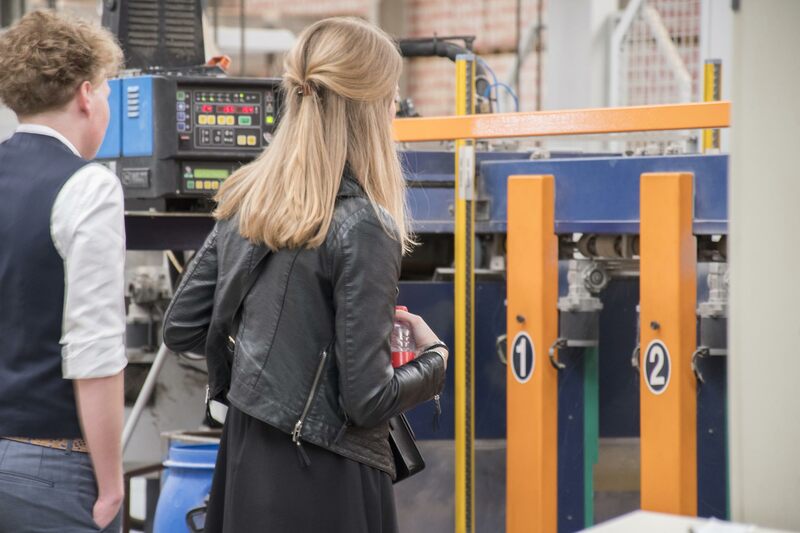 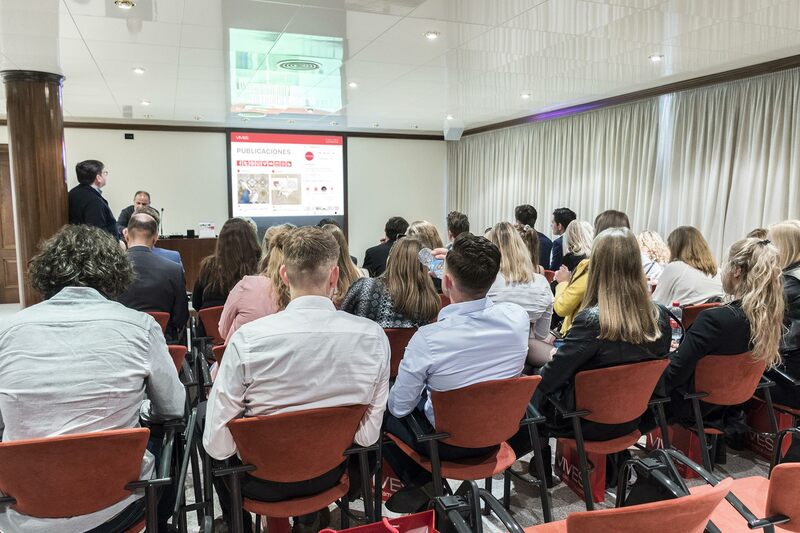 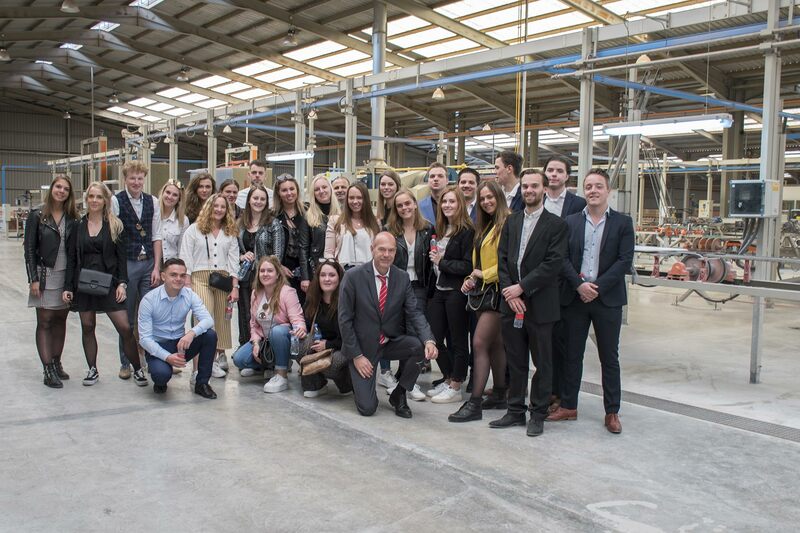 Last week, Vives Azulejos y Gres had the pleasure to receive the marketing students from the Avans Hogeschool of Breda (the Netherlands) to its facilities, as part of their training programme in our country. 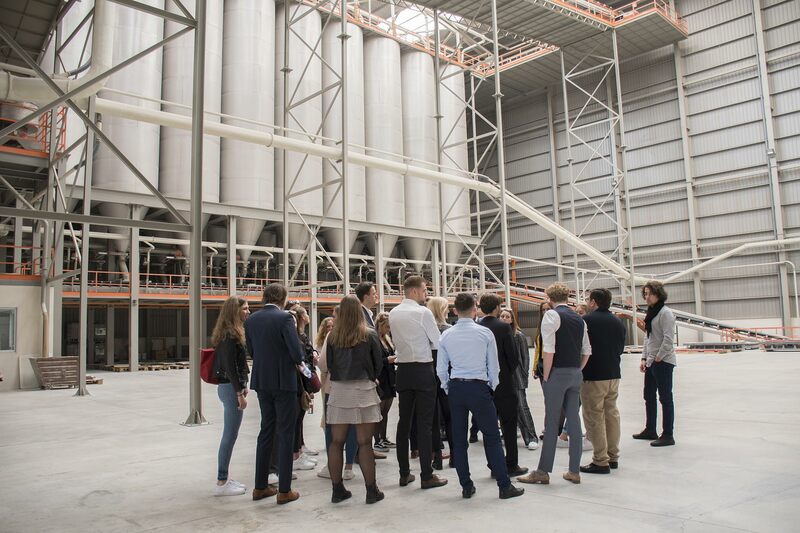 During the visit, the students were very interested in our product marketing department, a key point of strategy and creation of the brand image. 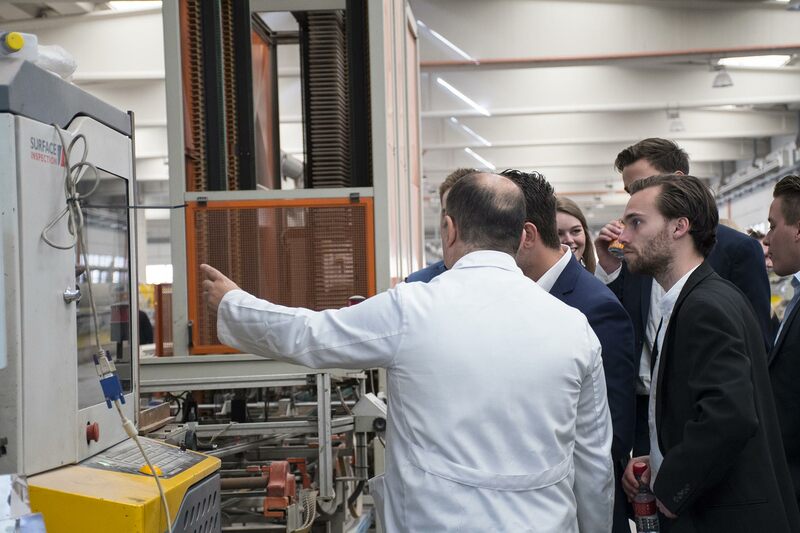 The students verified the wide range of tools and accessories that VIVES offers to exhibit their ceramic products, which include display panels, catalogues, and different types of samples. 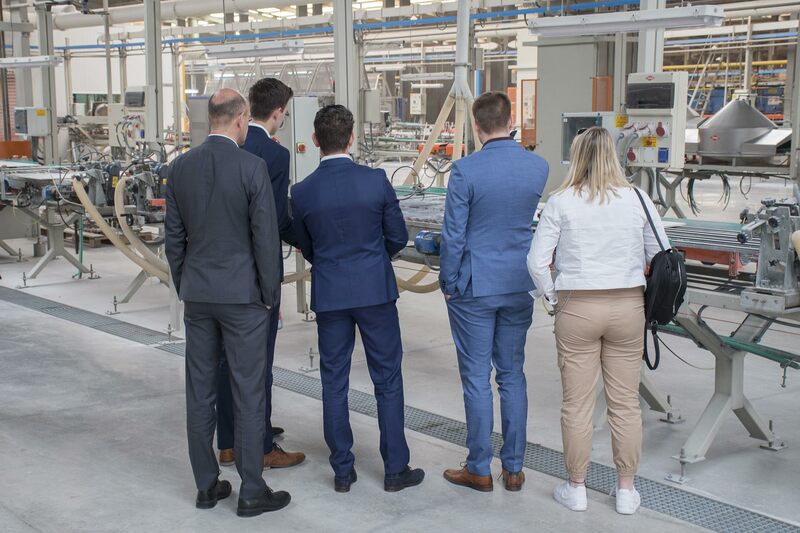 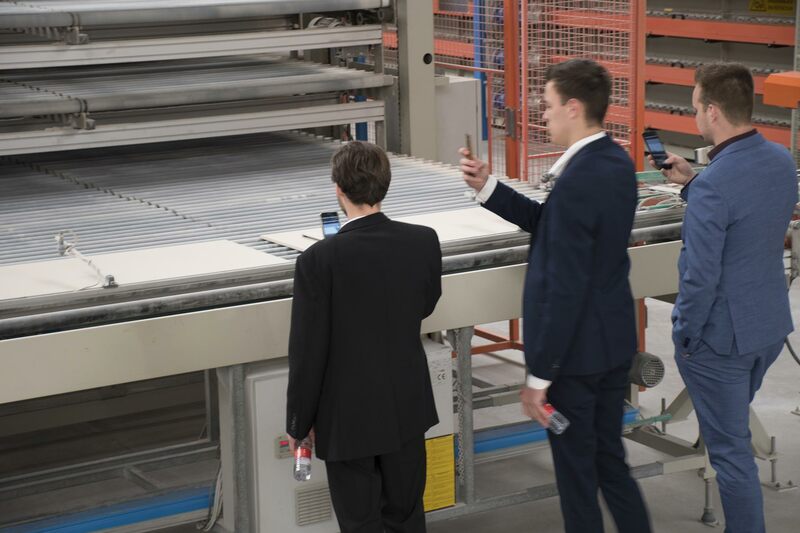 Also, the group of students who were accompanied by members of the VIVES technical department, made a tour of the company's facilities, being able to see first-hand all the different phases of the manufacturing process and production of ceramic tiles, as well as the latest technical advances in terms of ceramic design.